Once a patient password has been created you will not have access to the patient’s passwords. 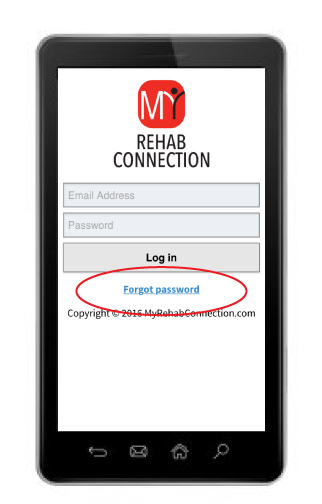 However, if your patient forgets their password they can reset their password directly via their app login screen. From the app login screen the patient can click on the “Forgot Password” link located towards the bottom of the screen. From here they can enter their email address and a new password will be sent to them. After logging in your patient can change their password to something more memorable.